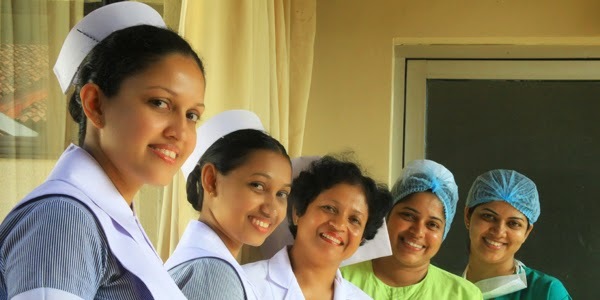 Applications are invited for Nursing Service to recruit into the pupil nurse training under the Ministry of Health.The number of requirement of Nursing candidates will be divide in propotion to the number apply in each year.Elegible persons will selected on District basis and priority give for whose having higest Z-Score for Advanced level. The selected applicants will be admitted to the nursing training school as pupil nurses and they should follow the training course for 03 years. The selected person will be admitted to the nursing training school as pupil nurses and they should follow the training course for 03 years Full time. After the completion of the training the trainer will be appointed by Secretary of Health as staff nurse officer Grade 3 as per the relevant salary scale.